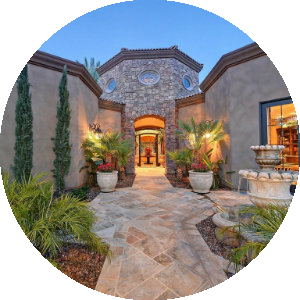 Find the newest Glendale homes for sale & real estate listings in Glendale AZ below! Glendale is famous for its famous landmarks. Its unofficial name is “Arizona’s Antique Capital” because of the town’s local heritage. The city has been featured in various periodicals including Sunset Magazine, highlighting the city’s historic districts. Visitors from around the country travel to Glendale to view the historic architecture while others come for the sun, shopping, food and fun. Many of its buildings are included in the National Registry of Historical Places as well as the Glendale Arizona Historical Society. Another major influence for the popularity of Glendale is it sports facility. The University of Phoenix Stadium is located here as well as the Jobing.com Arena. The Arizona Cardinals football team call Glendale is home. 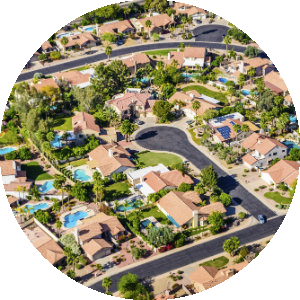 This is a great option for anyone looking for a great balance between urban and suburban living. 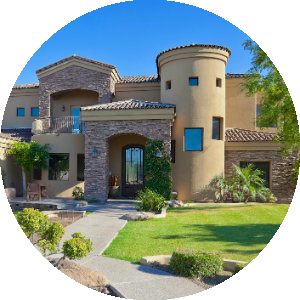 For information about Glendale properties for sale or to schedule a showing, contact your Glendale Arizona real estate experts today.